Sharon began teaching in a time of declining enrolment, resulting in redundancy declarations, rehiring and school changes year after year. This motivation led her to become involved in her local federation very early in her career. Ultimately, this decision culminated in 33 consecutive years of federation/union service to the teachers of Niagara, and through her provincial involvement, the teachers of Ontario. After serving in a number of roles in the local, Sharon eventually became the President of the Lincoln Women’s Teacher Association in 1995. The political protest of 1997 against the Mike Harris government’s undermining and bullying attacks on the teachers of this province forged Sharon’s resolve that a unified elementary teachers’ union was not only necessary, but truly viable. Sharon wanted to help lead the membership through the challenges of the newly reconfigured school boards and merged unions, and thus in 1998 she sought the position and was elected as the first president of ETFO Niagara. It is a testament to the respect that Sharon earned as President, that she was only challenged twice in the electoral process for the position in which she continued to serve for the next 15 years until her retirement in 2013. 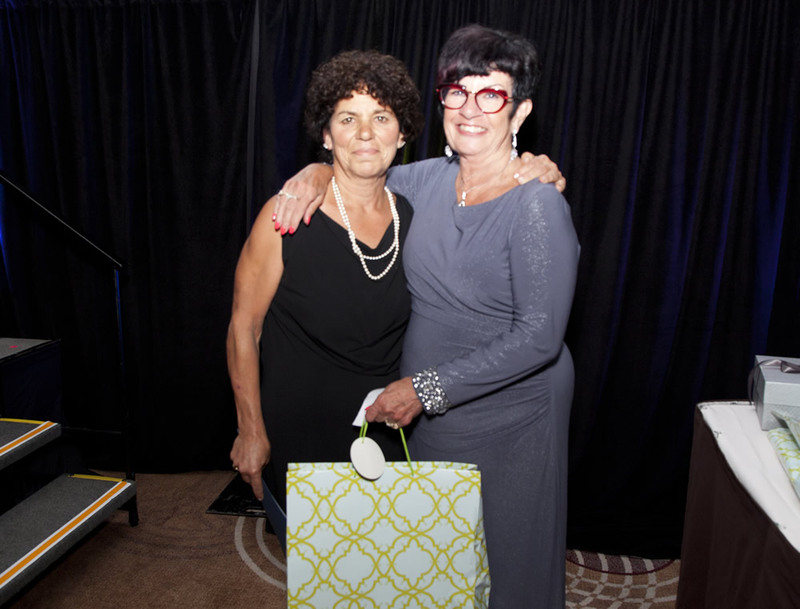 Although her primary focus was always at the local level, Sharon also dedicated time and energy to the provincial bodies, serving on the boards of FWTAO, ETFO and OTF. Sharon believes that the secret to her success was that through the good times and the challenging ones, she loved her job and woke every morning ready to inspire and enable teachers to do their best by protecting their rights and interests. Sharon’s leadership style was about vision, ideas and positive relationships. She always worked to build respect and trust among the membership, board administration and the community at large. Sharon takes pride in having initiated local programs such as New Teacher Induction, Leadership for Experienced Teachers and the annual ETFO Niagara Christmas Party which helped to build the teachers’ sense of pride and affiliation with the union. Sharon is honoured to be the recipient of the ETFO Honorary Life Membership.